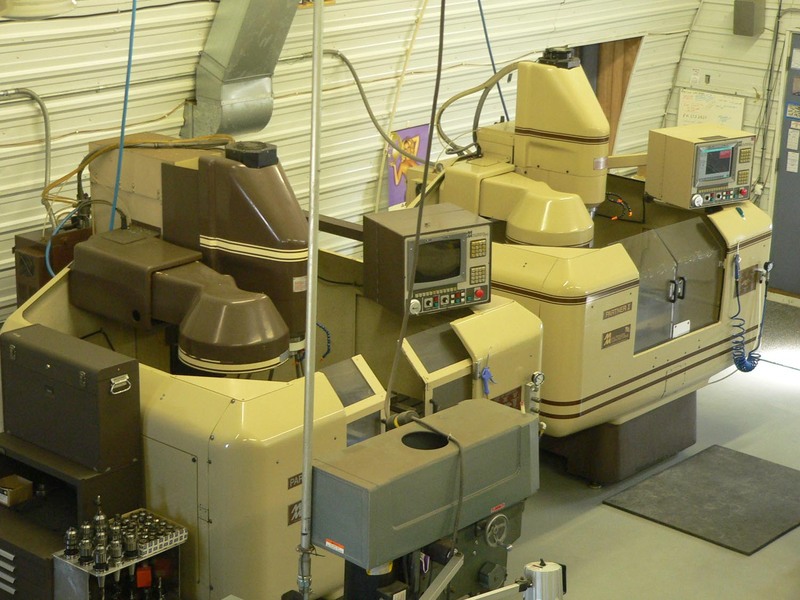 HR Tooling and Machine can do your custom lathe and mill work in a precise, timely, and cost effective manner. 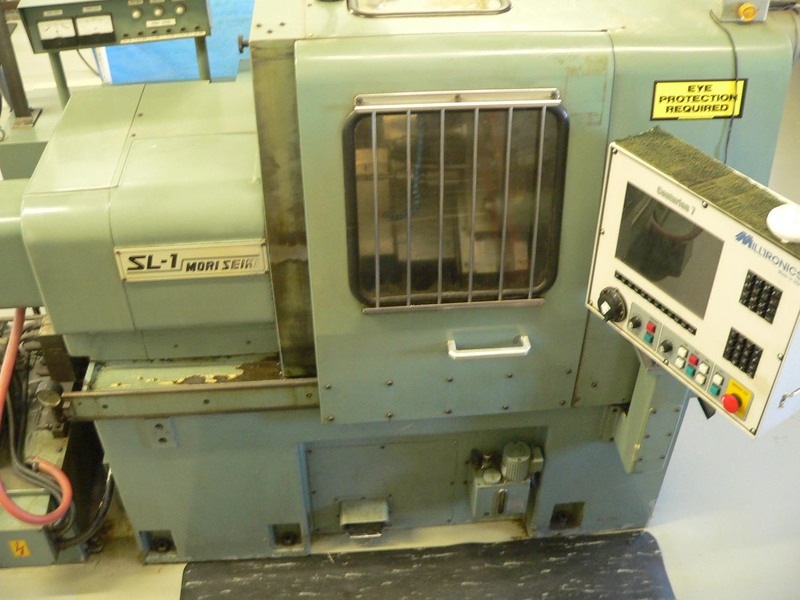 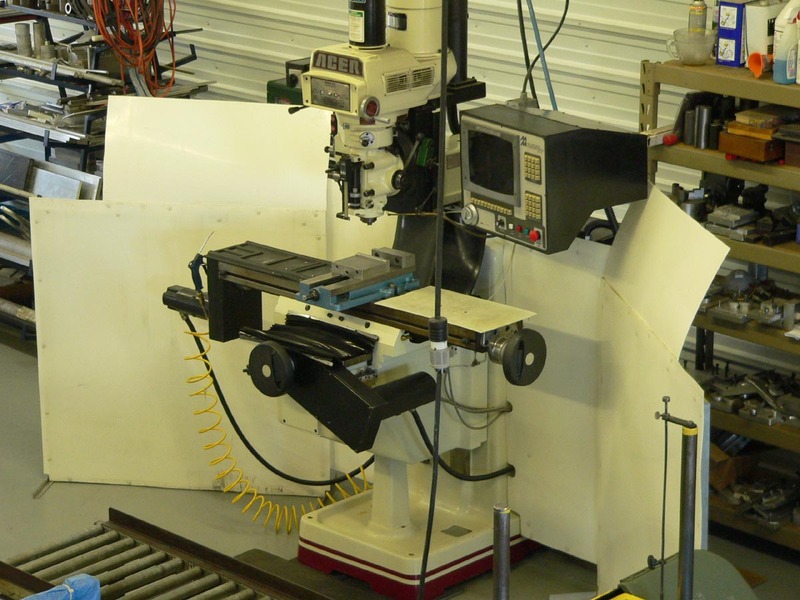 We currently have two Milltronics CNC machining centers, one Milltronics CNC knee mill, and one Milltronics SL5 CNC lathe. 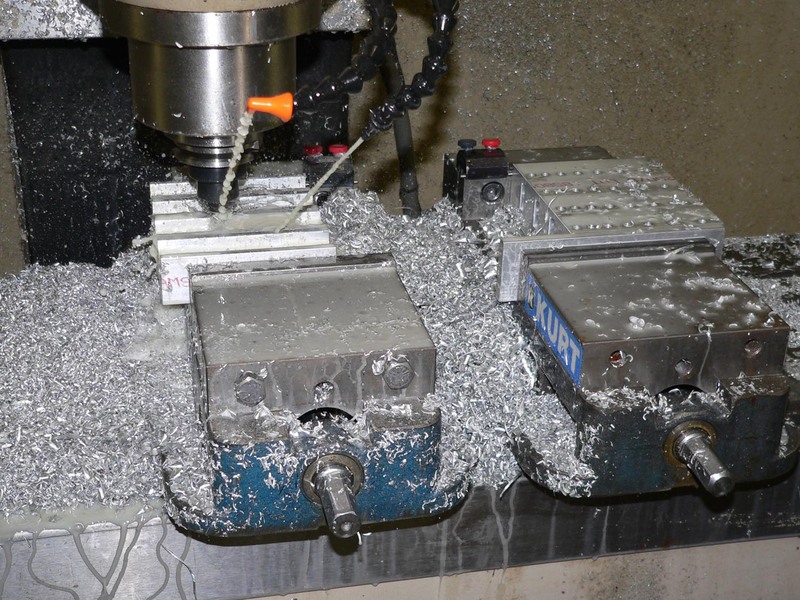 Whether it be a special one-of part or a production run of thousands, HR Tooling & Machine is the machine shop for you!